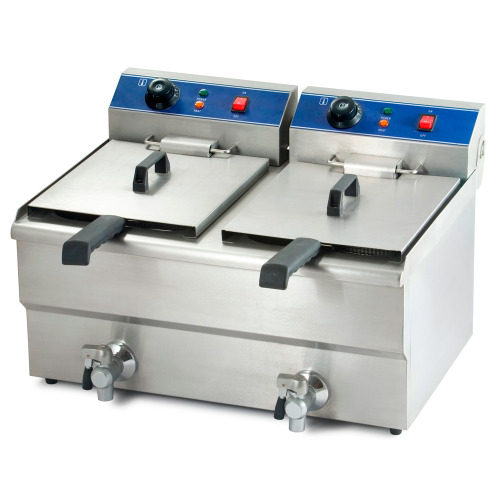 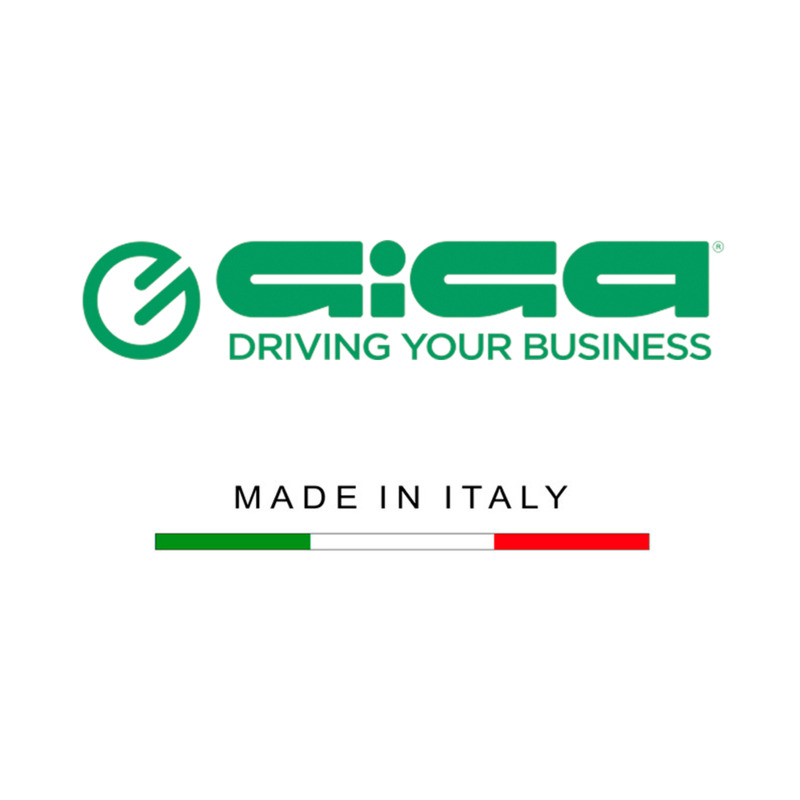 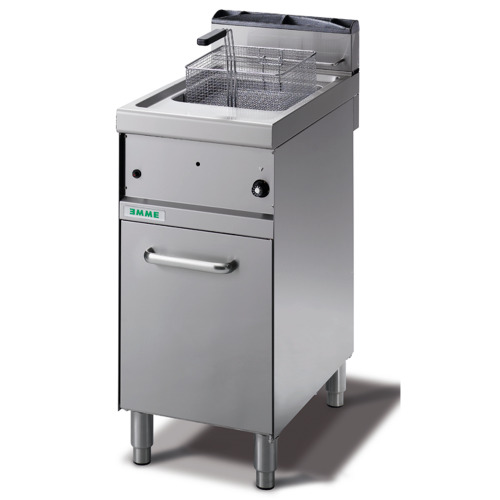 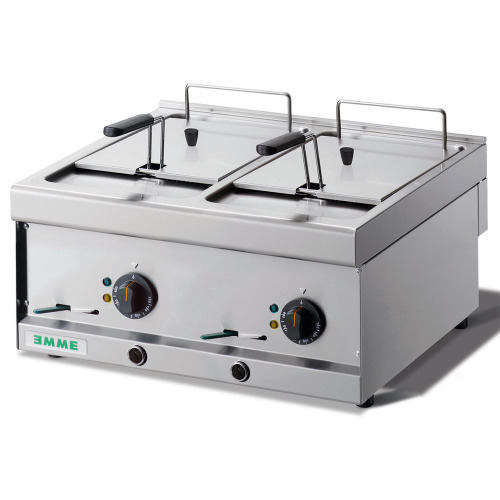 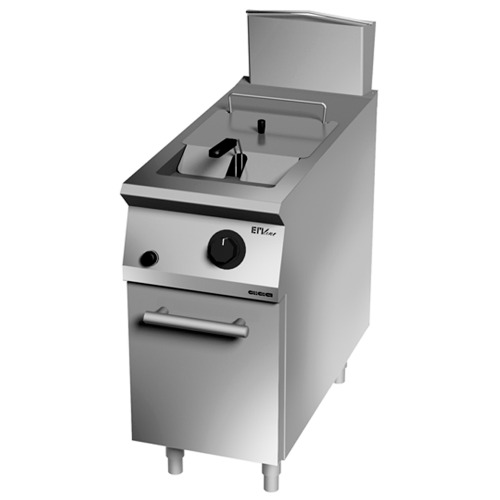 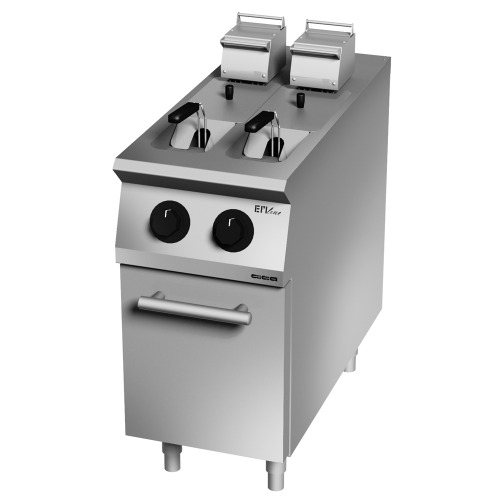 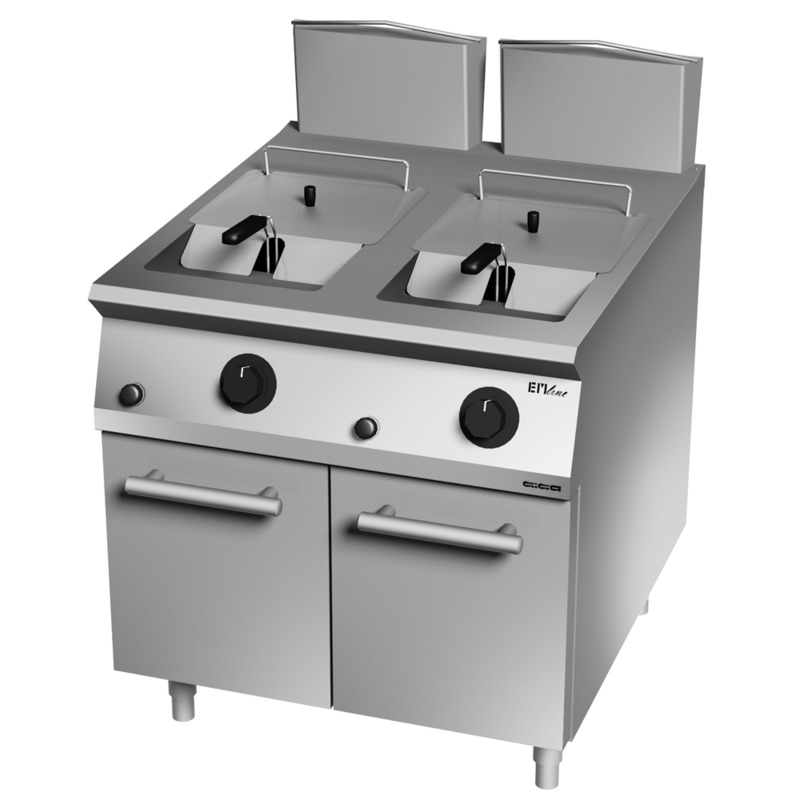 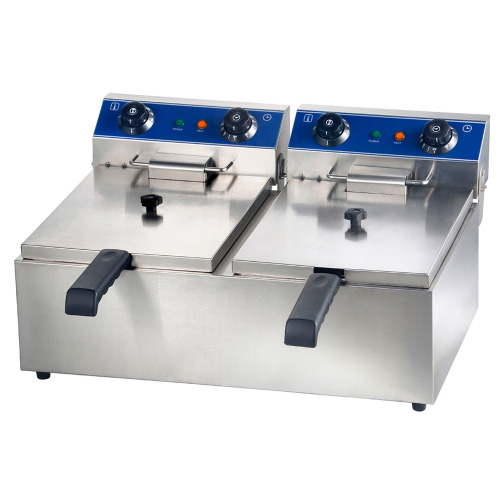 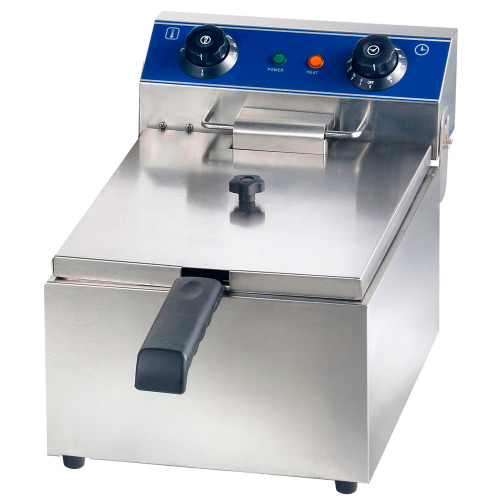 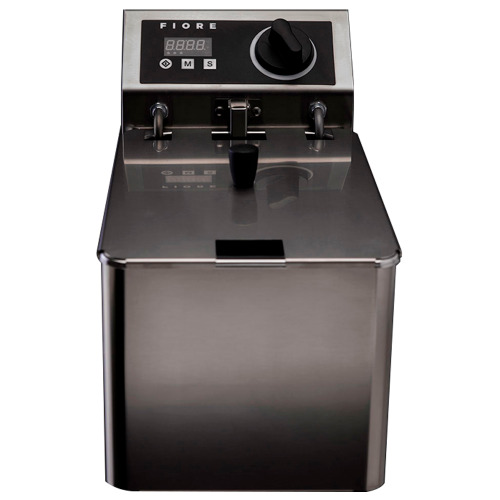 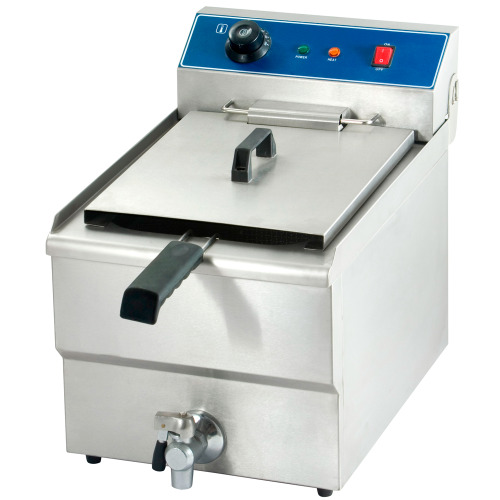 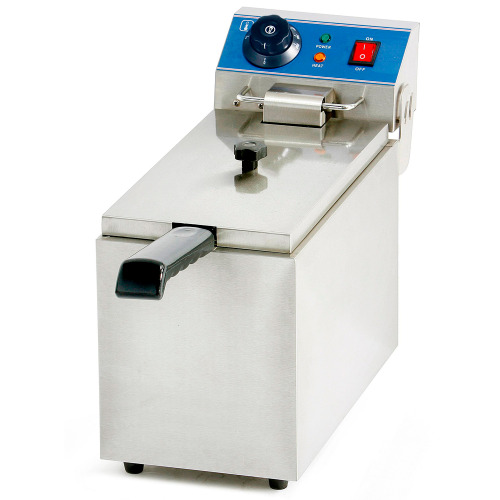 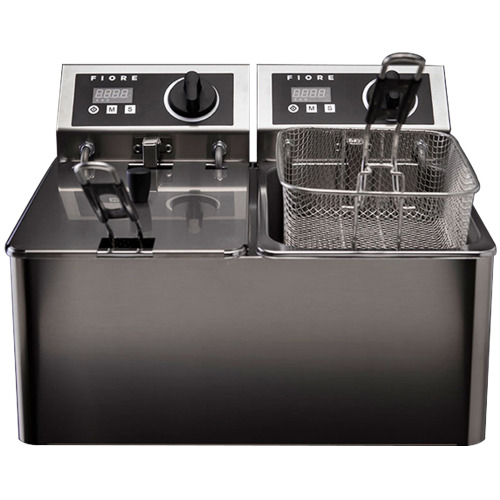 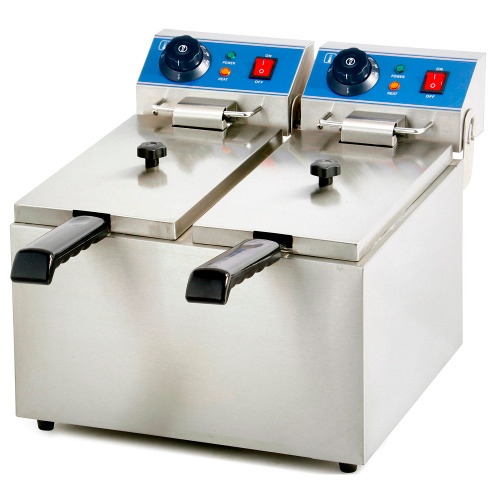 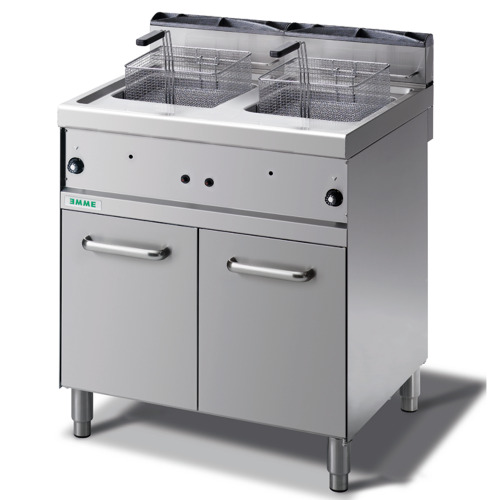 Industrial double gas fryer 22 + 22 liters for catering GIGA EM9. 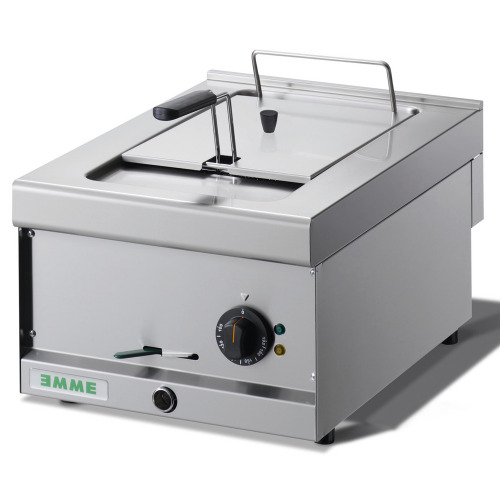 From the smallest business to the largest hospitality hotel line EM is the solution! 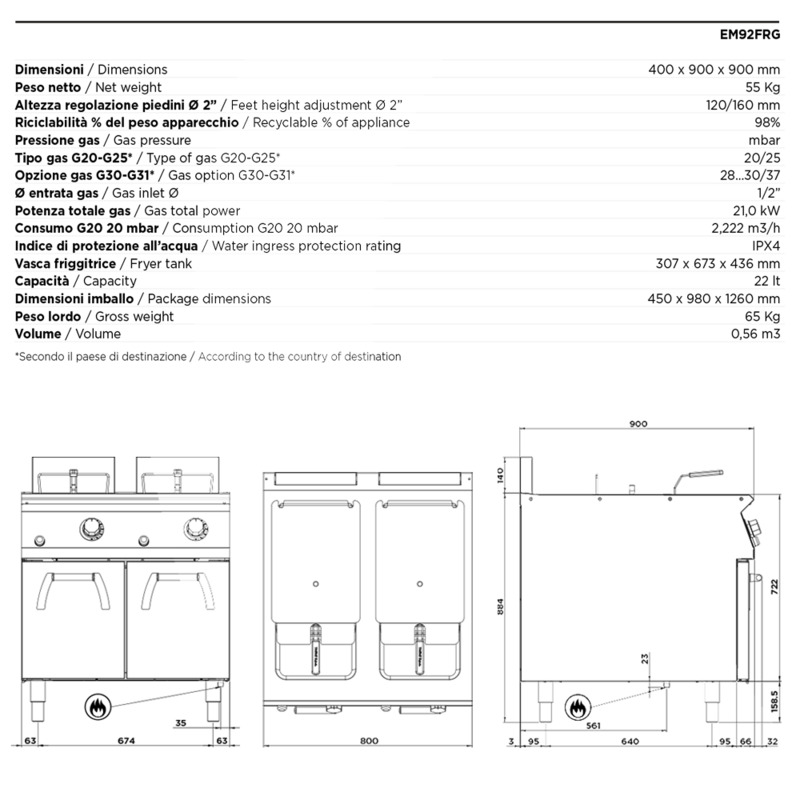 The EM line is a new line of professional modular coción, developed by the experienced team of designers Giga - a team of world-renowned for working with passion and enthusiasm to make your kitchen a unique experience. Years of research and work have combined to produce a complete, innovative, functional and efficient line.